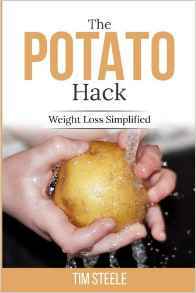 The Potato Hack’s all-potato diet is, I’ll admit, labor intensive. What with washing and cooking pounds of potatoes every day…folks in a hurry, college kids, and people who have bad planning skills (you know who you are!) complain that potatoes are just too dang much trouble! Well, here’s the answer. They’re cheap, though anything but simply potatoes, lol. Surely without Pyro-whatsit and Sodium-blasphemy these organic potatoes couldn’t be any good, could they? Let’s find out. I picked up a bag of the Cascadian Organics, and had ’em for my breakfast. I cooked them using zero added oil in a ceramic pan (Get one! You’ll love it). When cooking like this, it’s best to cook at a very low heat until the potatoes are completely thawed and starting to lightly brown on the bottom. Don’t make the mistake of cooking them on high like you would when you use oil, they’ll scorch and ruin your meal and the pan. Word to the wise! After they’ve cooked a bit. Use your silicone spatula (Second pro-tip: Get one) to form them into a tight patty. The starch will help set them up as they get sticky in the middle…the hallmark of good hashbrowns. Serve with Potato-Hack Approved condiments such as black truffle sea salt (Oh, yeah! ), pepper, and vinegar. Calorie and nutrient-wise, these are just potatoes. No need to add in sugar calories from dextrose. If you are doing the potato hack, cook up the whole 1-pound bag…it’s only 300 calories! While Cascadian Farm makes great hashbrowns, they make not-so-great tatertots! Potatoes (Organic), Canola Oil, Salt, Corn Flour (Organic), Dehydrated Potatoes (Organic), Apple Juice Concentrate (to Promote Oven Browning), Citric Acid (to Preserve Natural Potato Color). If the “corn flour” was Hi-Maize, and they left the Canola oil out, these would be OK, but these are definitely not Potato Hack Approved. Be prudent, read the label. I noticed a theme, if they say “crispy,” they contain oil. If you are too busy to bother with real potatoes, you could easily do the Potato Hack with frozen potatoes. I saw several different brands and types. As I try them out, I’ll take some pictures and give a review. In fact, using frozen potatoes gives you the advantage of ready-made “cooked and cooled” potatoes as they are all pre-cooked a bit. 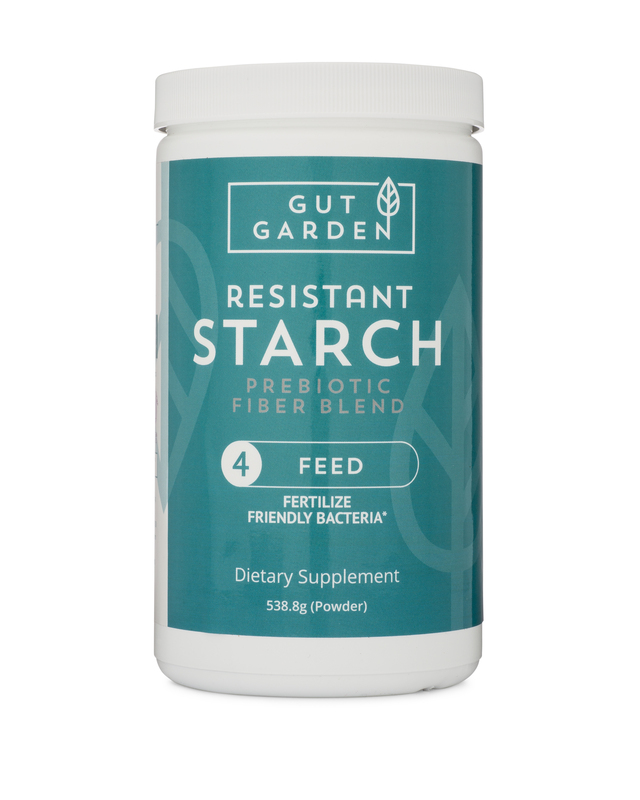 This, as you should know, increases the resistant starch content, and makes them even better. Here in New Zealand we have a frozen potato option from Makikihi; only ingredients are potatoes and beef shortening. They taste amazingly good; not organic though. Those are probably tasty, but definitely not Potato Hack Approved, lol.